Very nice home with an effective age of 5 years or less! 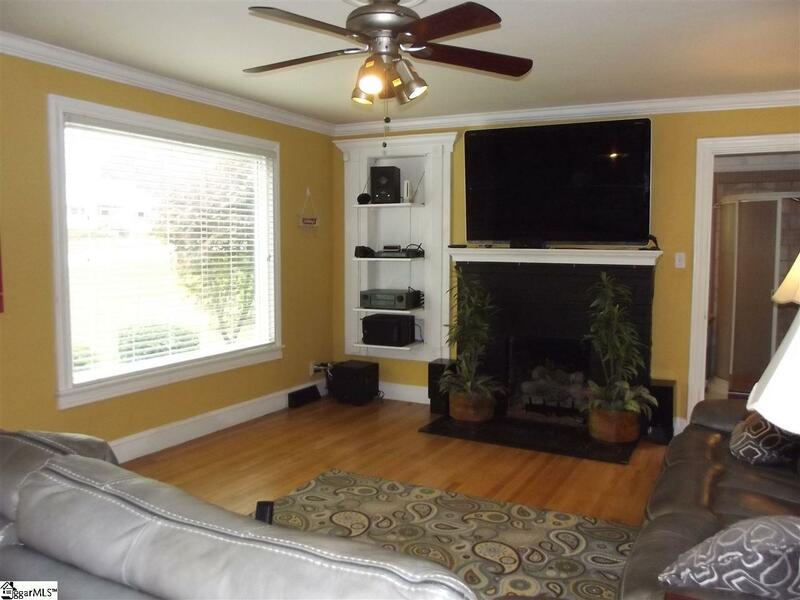 Home has living room with gas log fireplace, dining room, kitchen, 3 bedrooms and 2 full baths. Updates include the following: vinyl siding, metal roof and gutters - 1year old. Additional insulation was installed under vinyl siding for energy efficiency. Windows have been replaced, HVAC approx. 4 years old, plumbing replaced to PVC and replaced all the way to street connection. Electrical was re-done with 200 amp service. Large bathroom/laundry room built with granite counter top sink, shower and tile flooring. Second bath updated and has ceramic tile flooring. Kitchen has new dishwasher, disposal, wall oven and porch has been enclosed and expanded for a nice pantry storage space. Master bedroom has a large 12x12 closet added! 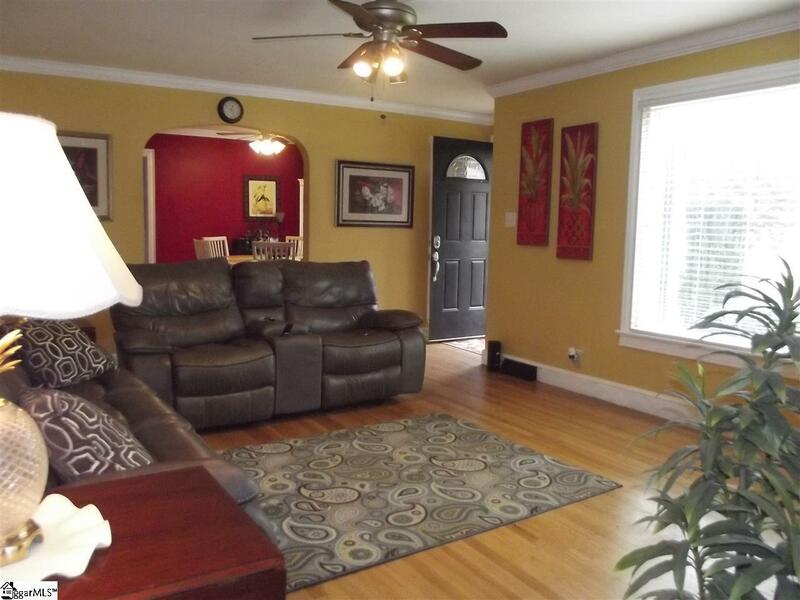 Upstairs has been finished as an office area, ample storage/closets and a bedroom. Every room has a fan! You will love the large, fenced backyard featuring a wrap around deck with hot and cold water faucets, step down to an inground salt water sports pool approx. 4-5 years old with a 20 year double liner and safety cover, robotic vacuum, solar blanket and fountain all remain! Seller also leaving Tiki bar and a nice covered lounging area with fan. All storage buildings remain including a 24x24 building at back of lot. Beautiful landscape lighting front and back and at end of pool are lights with Tiki lights on top! It will be your own private retreat. 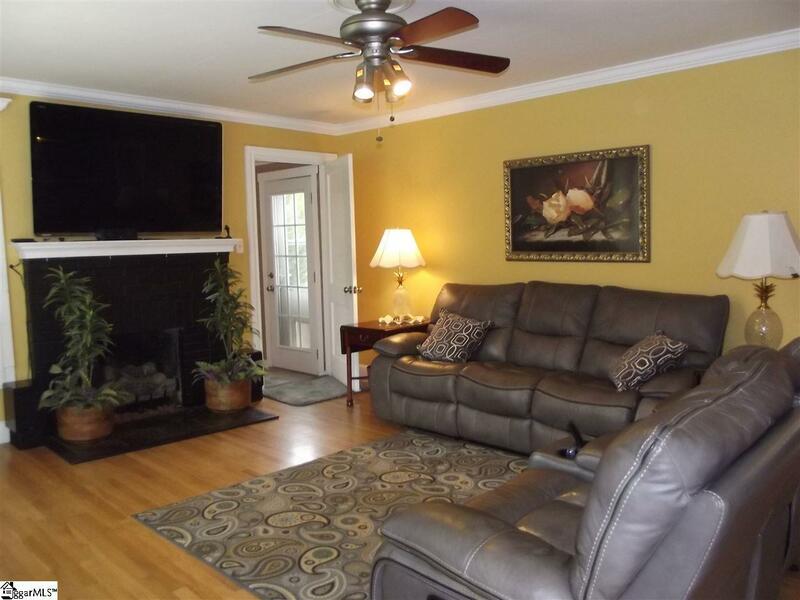 Don't miss seeing all the features and upgrades in this home, call today for your showing! 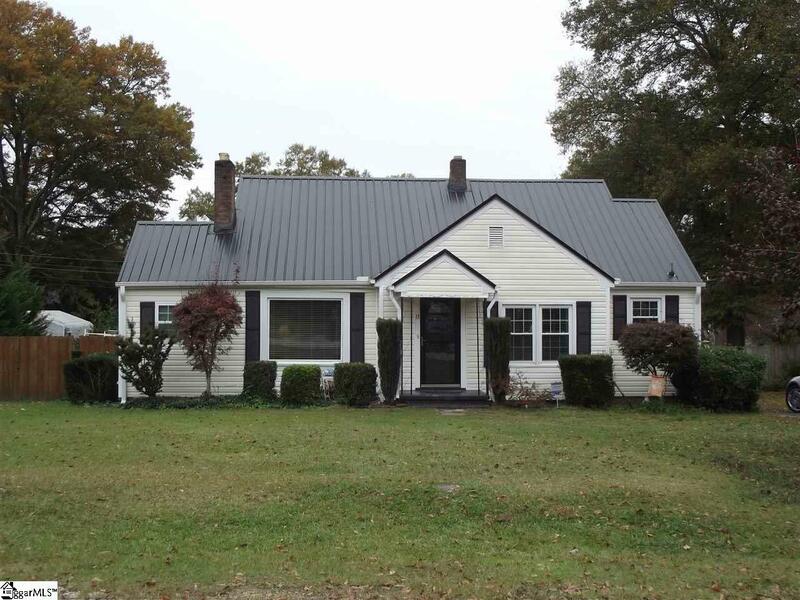 Listing provided courtesy of Linda Humphries of Allen Tate Company - Greenvill.